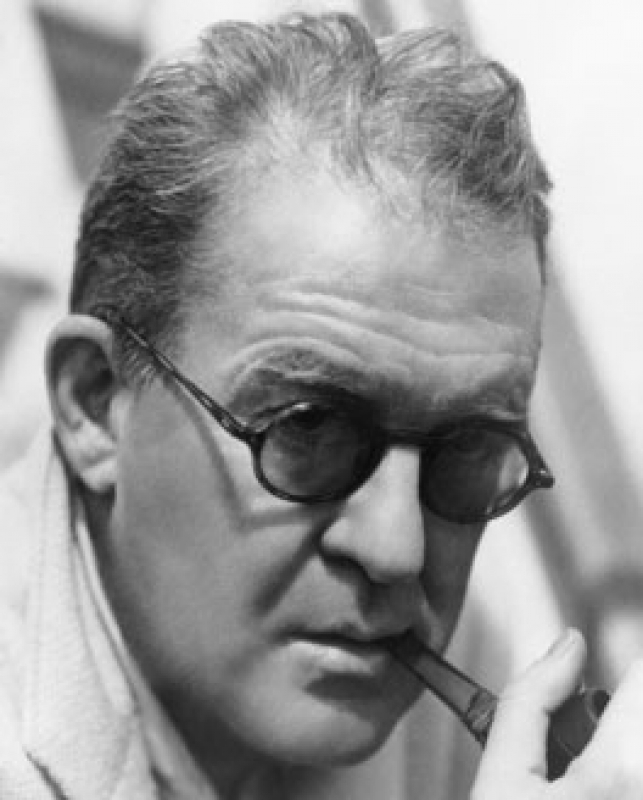 That’s one of the most famous quote by John Ford; but the best part is what he said after that. Was a dark time; U.S. were in full McCartyism mode, and the night Ford said that famous quote he was attending a meeting of the Directors Guild of America, the meeting was held as consequence of a whispering campaign conducted against Joseph L. Mankiewicz, then President of the Guild. Alleging Mankiewicz had communist sympathies a faction of the Guild led by Cecil B. DeMille had tried to make it mandatory for every member, at the close of every film he directed, to file with the Guild a report on whatever he had been able to find out about the political convictions of everyone connected with the film, particularly writers and actors. These reports would have been available at the Guild for all directors to be able to check the “loyalty” of those who wanted jobs. 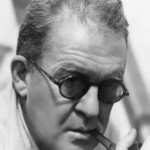 I am watching the fantastic documentary “Directed by John Ford”, and I suggest anyone who loves movies to watch it too.